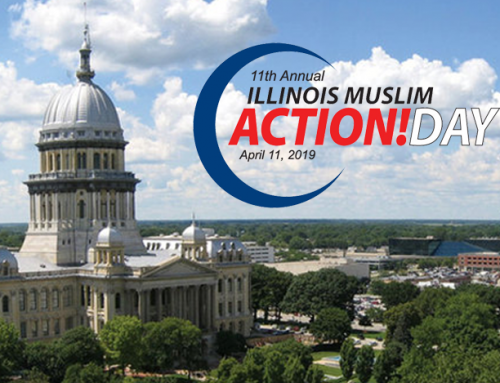 Register for Illinois Muslim Action Day (IMAD) on April 11 in Springfield! 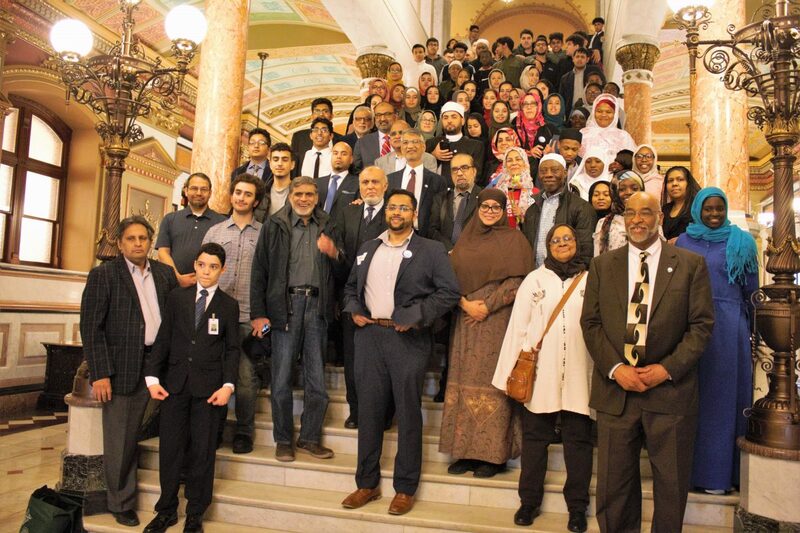 By Abdullah Mitchell|2019-03-18T14:10:38-05:00March 14th, 2019|E-News Articles, Homepage Announcements|Comments Off on Register for Illinois Muslim Action Day (IMAD) on April 11 in Springfield! 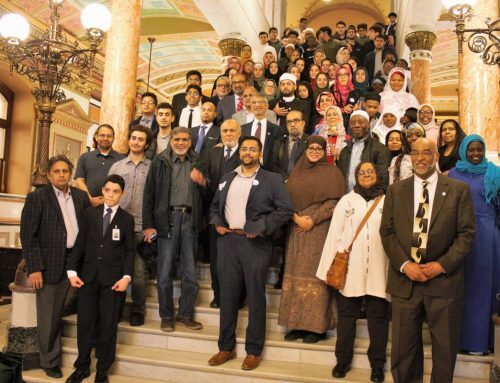 Every year since 2009, CIOGC has provided the greater Chicago Muslim community the opportunity to engage with Illinois legislators in a meaningful way through Illinois Muslim Action Day (IMAD). 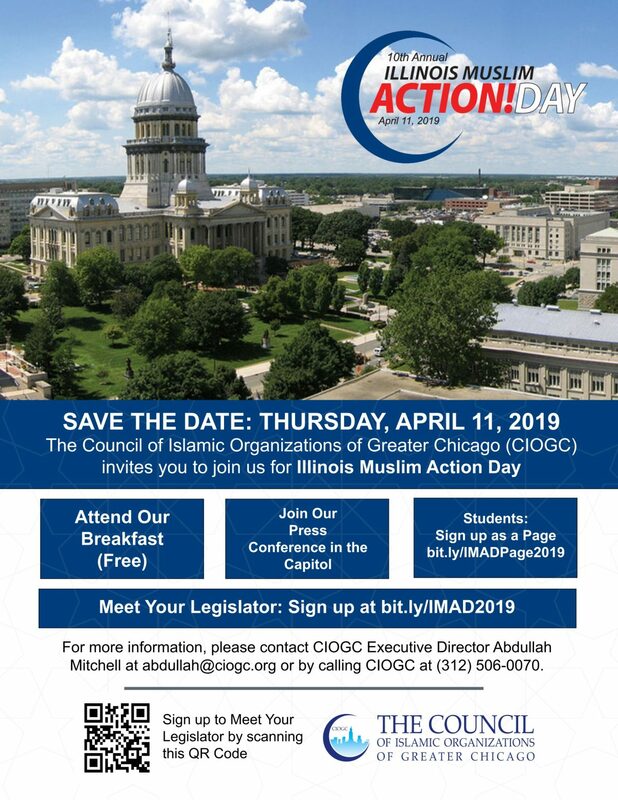 We invite you to join us in the State Capitol in Springfield, Illinois on Thursday, April 11, 2019 for IMAD. Please complete the form below and we will contact you to with more information and important next steps.